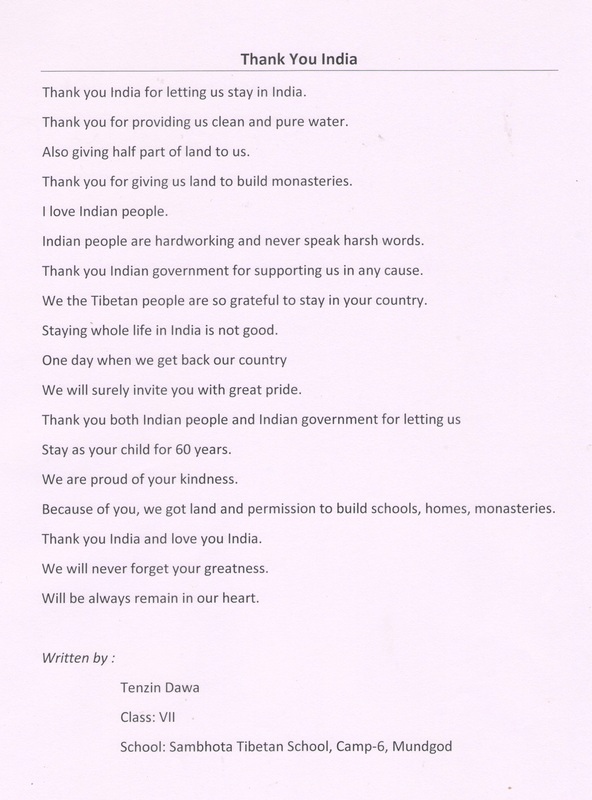 With the blessings of His Holiness the Dalai Lama and under the leadership of the Central Tibetan Administration, Tibetan people across India and overseas are observing the year 2018 as Thank You Year to express gratitude to the Government and its people for supporting Tibetan people and its cause. 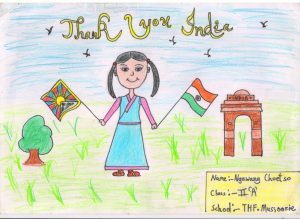 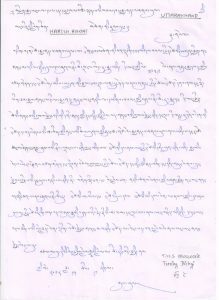 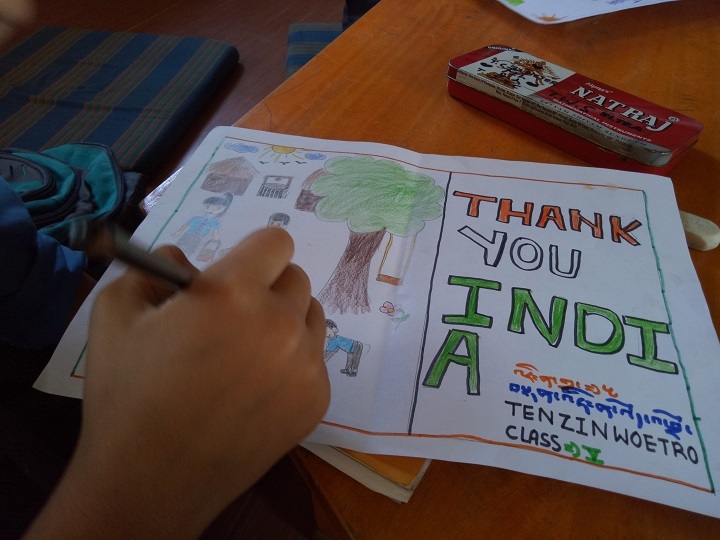 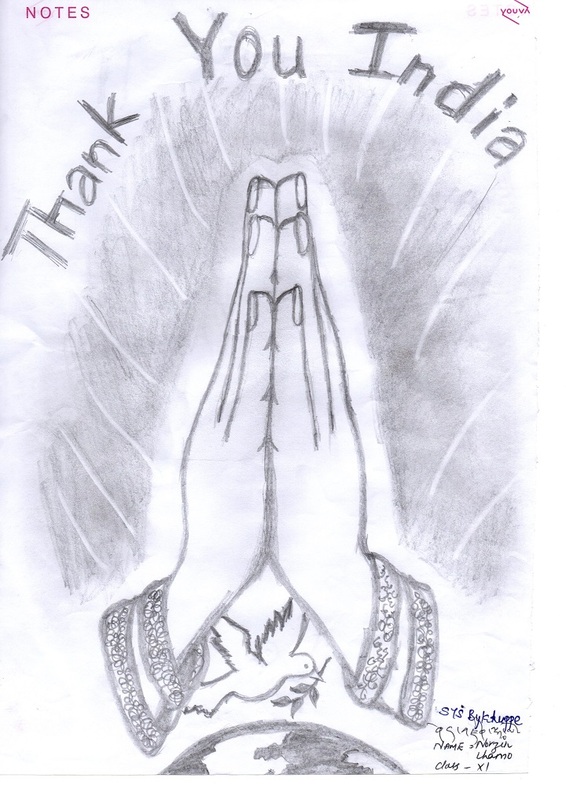 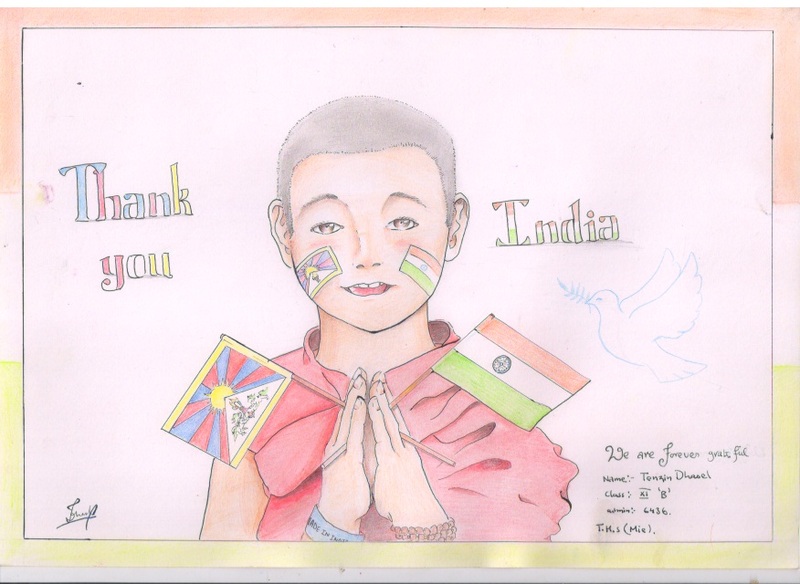 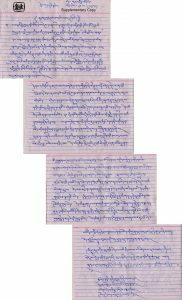 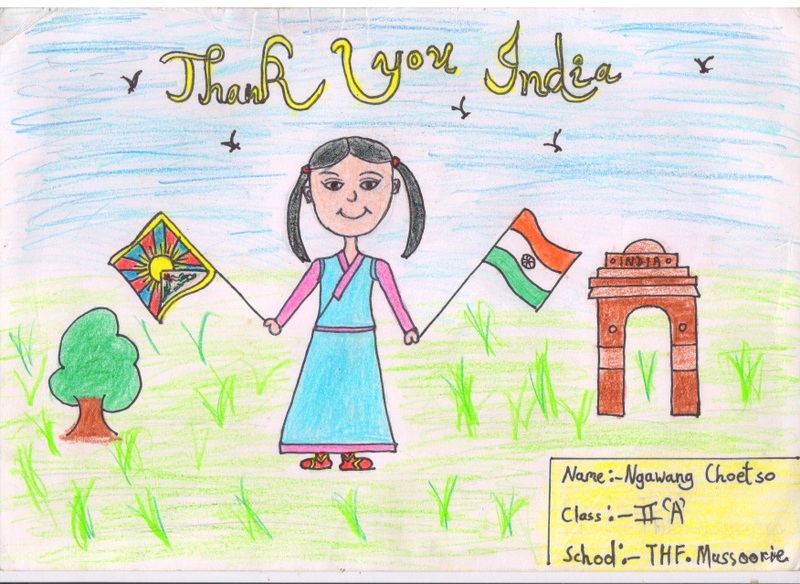 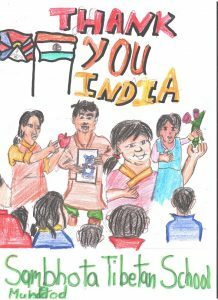 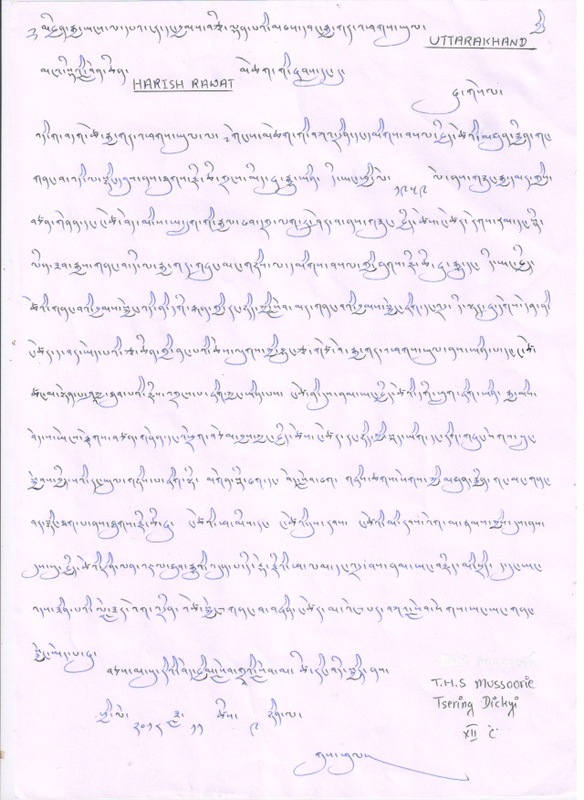 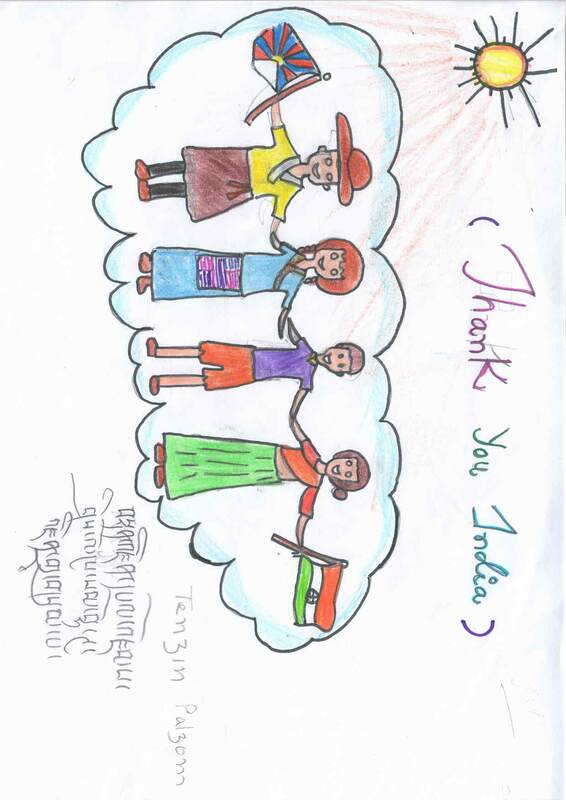 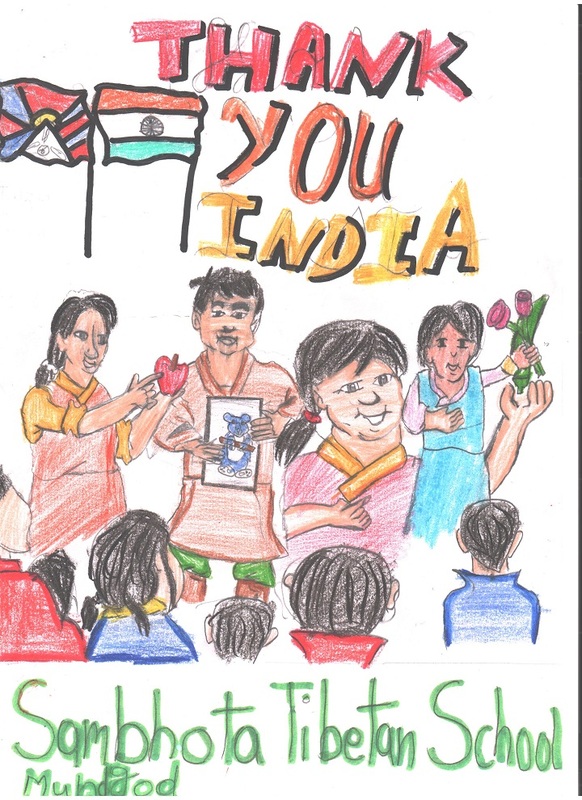 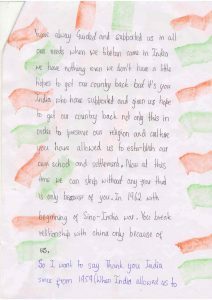 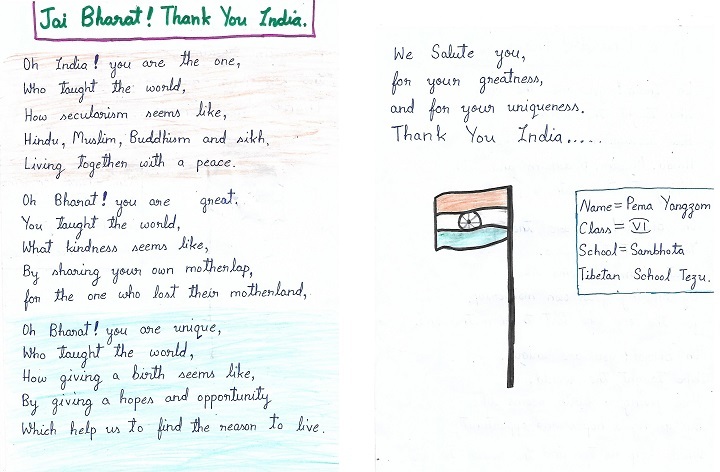 As a part of Thank You India Program, the Department of Education, CTA organised a Gratitude Writing Campaign in all the Tibetan schools in India in the first week of November, 2018. 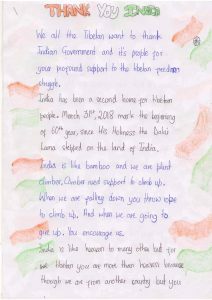 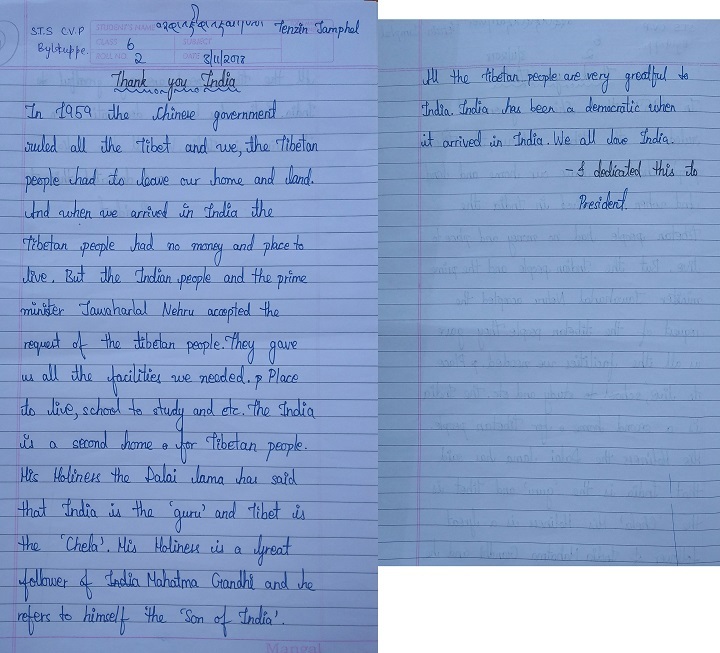 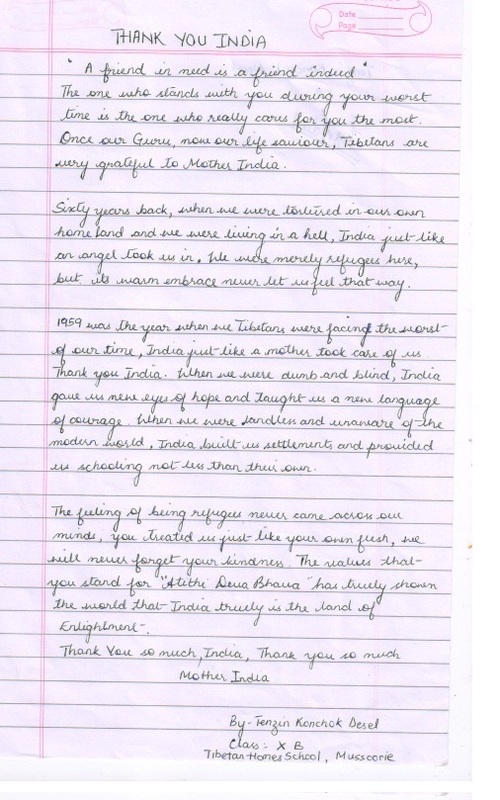 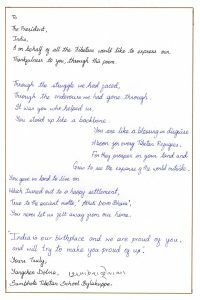 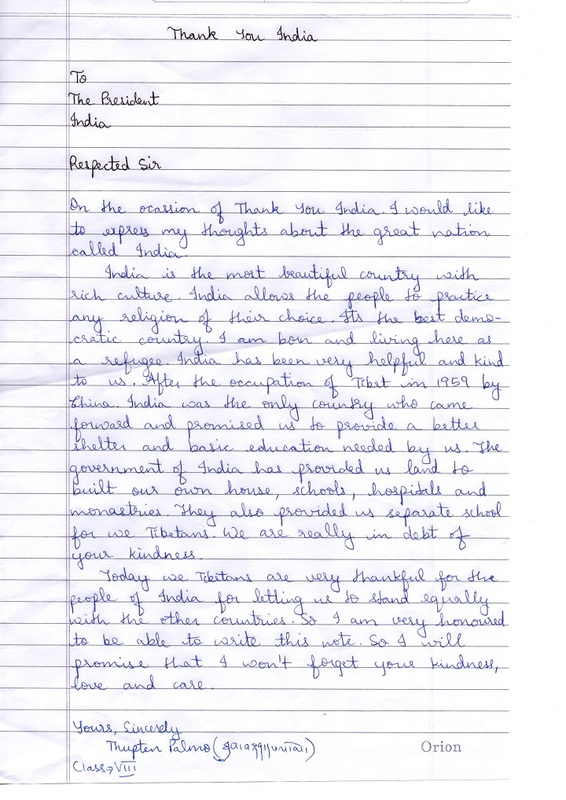 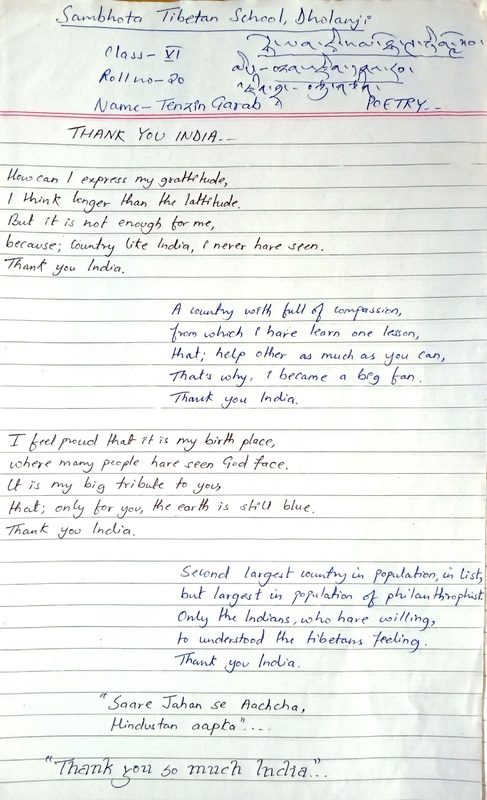 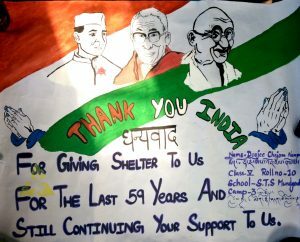 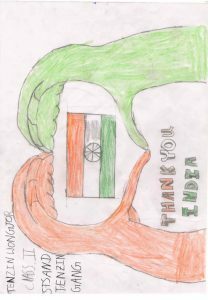 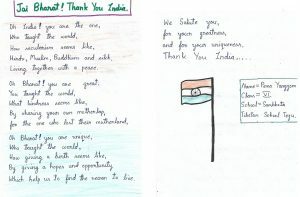 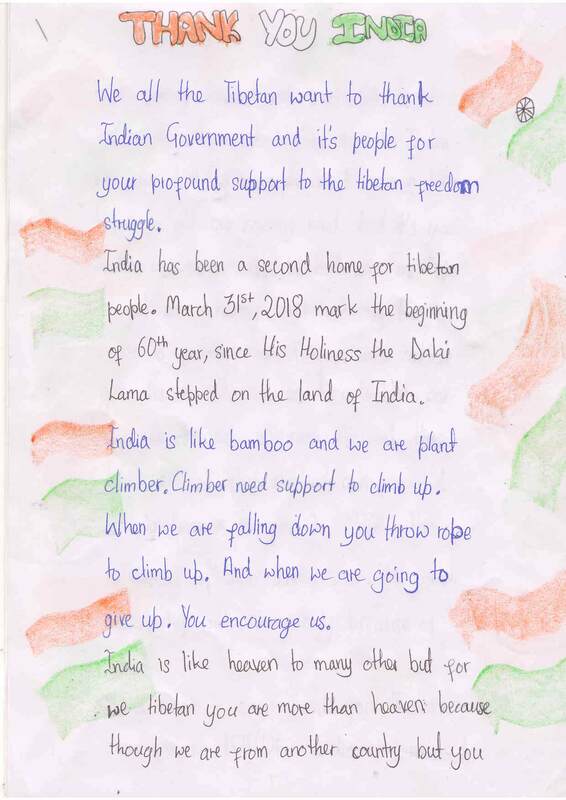 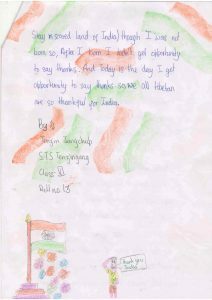 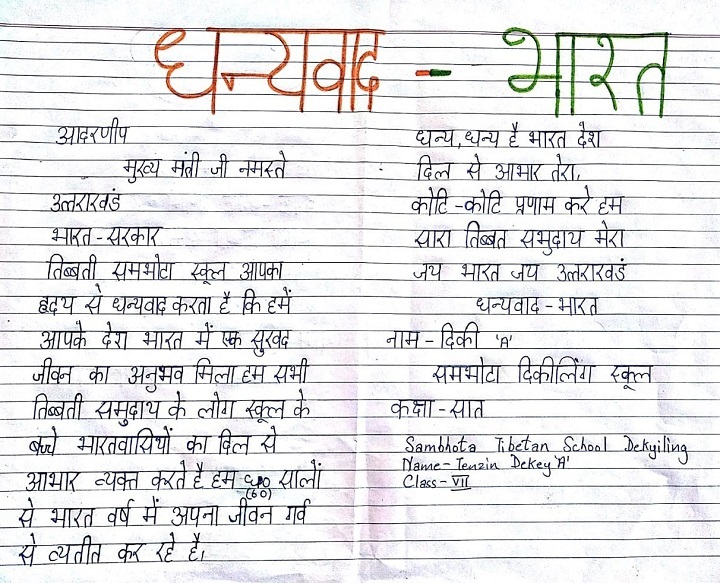 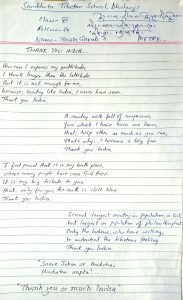 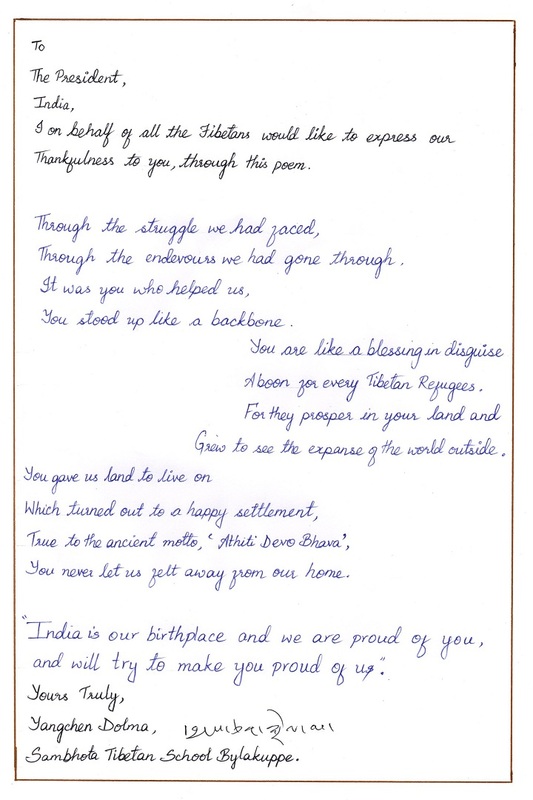 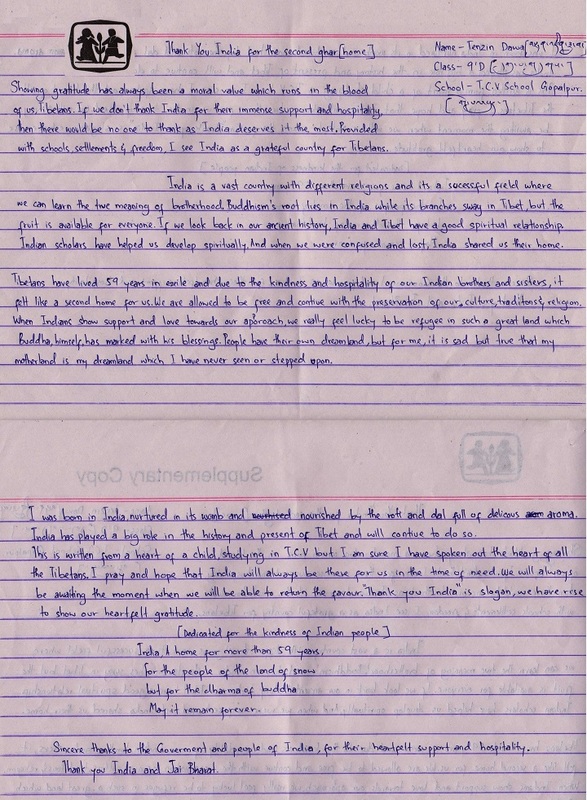 Students of all level has participated in both composition writing as well as drawing to express Thank You to the Government and people of India. 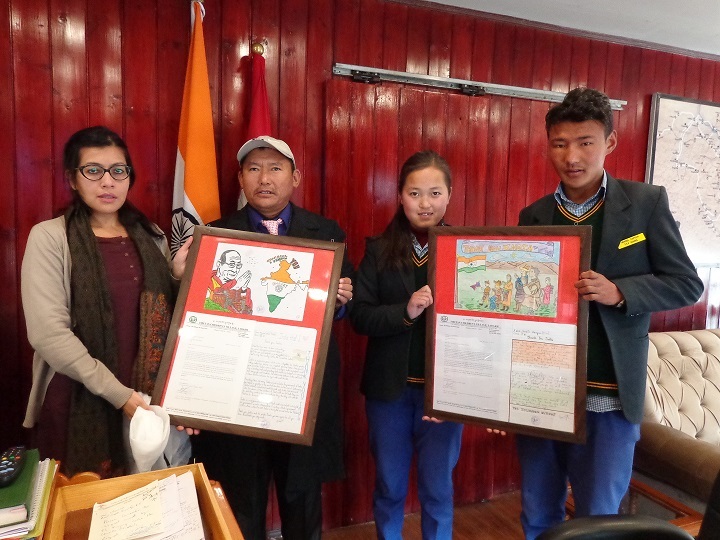 As directed by the Department of Education, CTA, many schools met with the local Indian authorities and hand over the students’ drawing & painting and composition writings expressing gratitude to the Government and people of India. 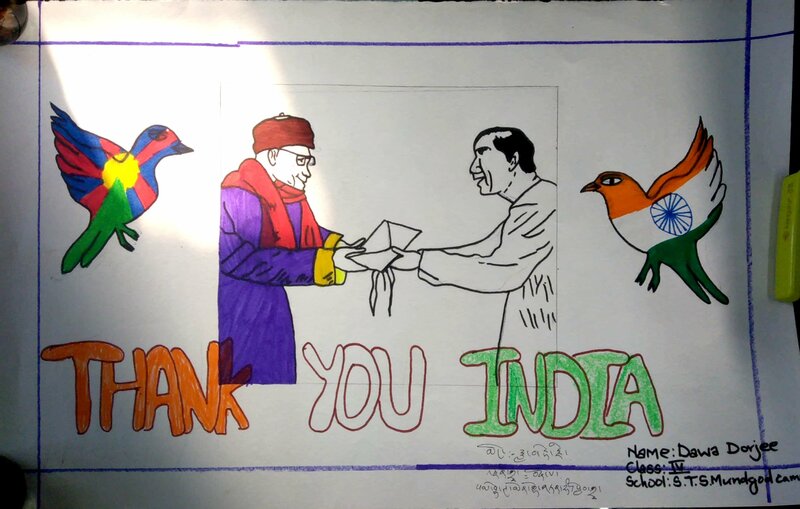 Schools have also sent the drawing & painting and composition writings to the President and Prime Minister of India and, also to Chief Minister of the state in which the school is established. 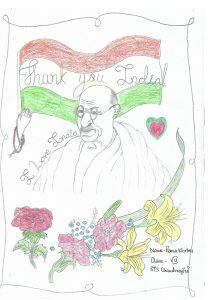 The same has been uploaded on the school websites and Facebook pages. 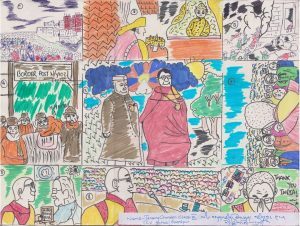 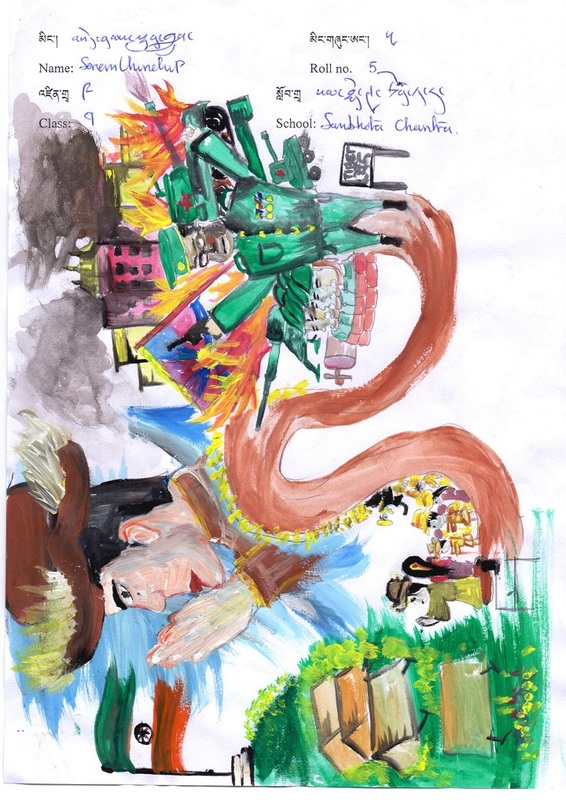 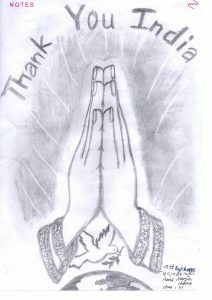 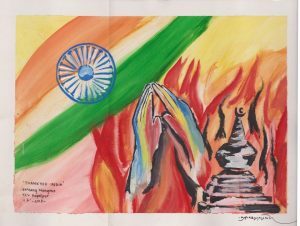 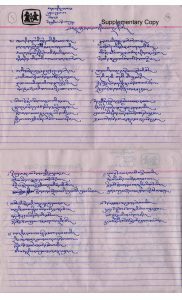 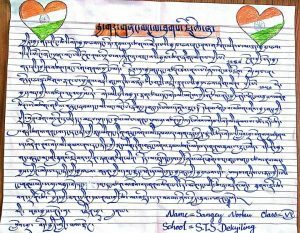 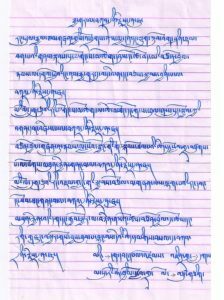 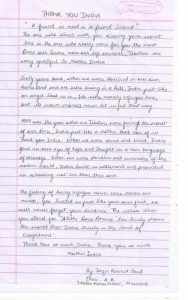 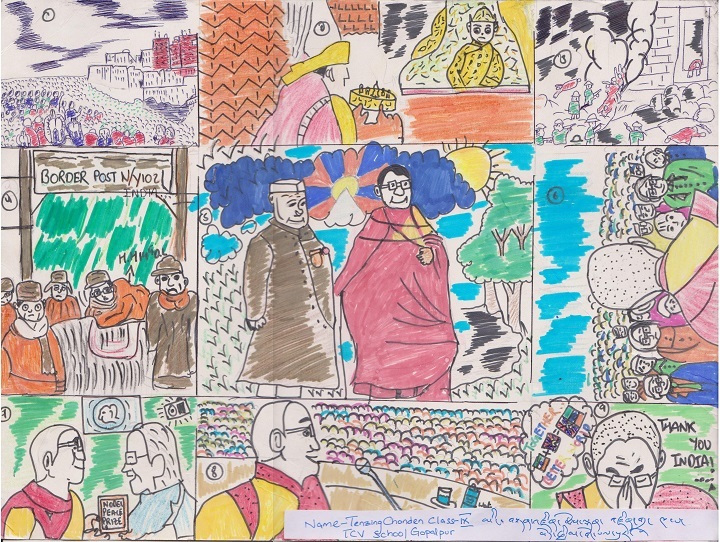 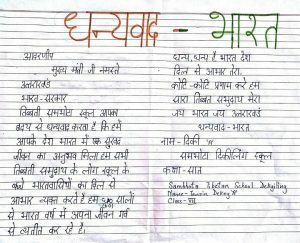 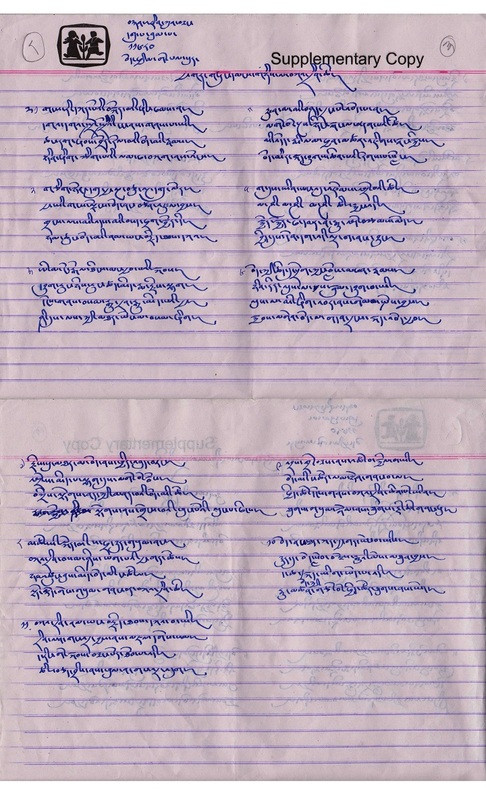 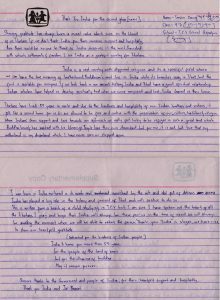 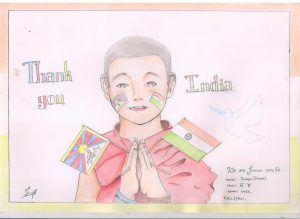 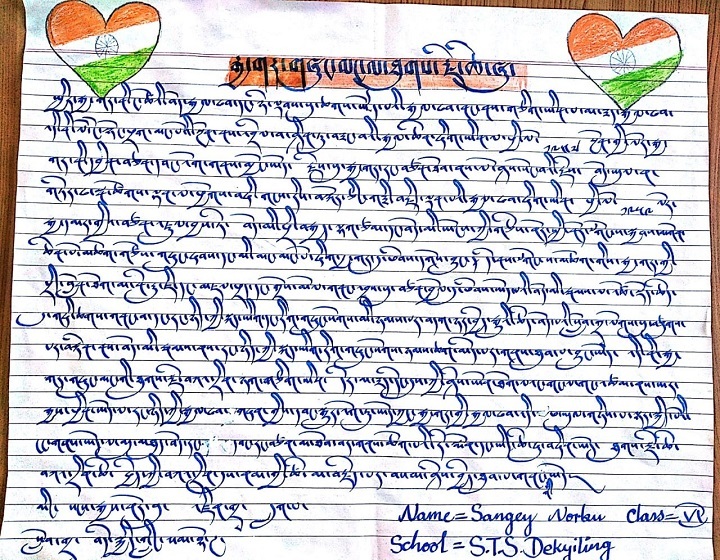 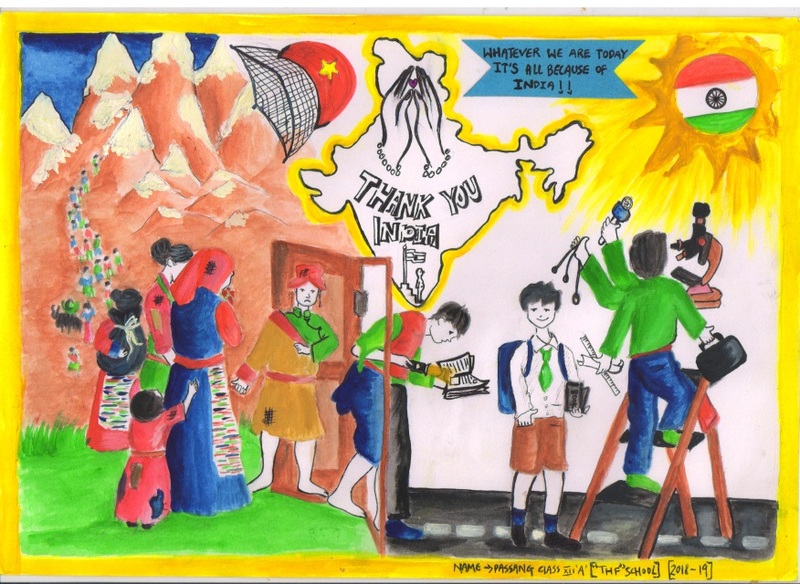 Below are some of the drawings & painting and composition writings from Tibetan schools across India.